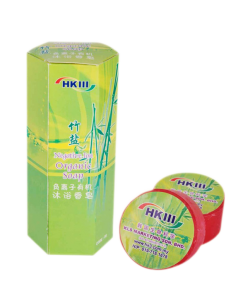 Bamboo Salt Soap main ingredient – The Bamboo salt, is commonly used as traditional home-based medicine and natural skin care ingredient for more than thousand years in Korea. 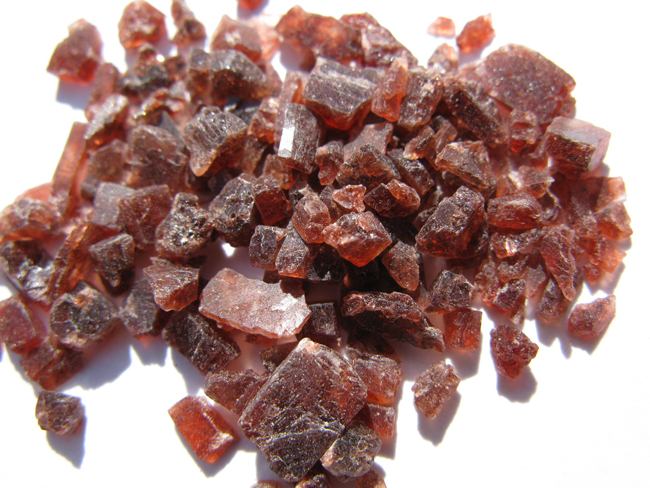 Bamboo salt is rich in minerals harness from marine essence and earth treasure. Korean Bamboo Salt Beauty Soap may help you solve skin problems and achieve perfect skin from inside out. 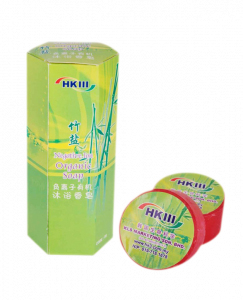 It is a natural soap enriches with bamboo salt, vitamin E, natural glycerin, clove oil, tea tree oil, carotenoids and citronella those are noted for relieving nerve, whitening, deep cleansing, moisturizing, anti-bacterial, deodorization, anti-aging, and promoting skin metabolism. Korean Bamboo Salt contains 70-80 types of minerals which are essential to boost skin metabolism, at the same time it helps with skin detox. The high antioxidant activity of bamboo salt rejuvenates skin cells and contribute to skin whitening effects. Vitamin E oil scavenges free radicals from the body, which is the culprit of aging process. If we can clear off free radicals, it means we can reduce wrinkles and stay young. Natural Glycerin is the natural moisturizer found in vegetable oil. It’s an ingredient that is essential for the skin to retain its natural moisturizing factor (NMF) which results in smooth and supple skin. Clove oil and Tea Tree oil are often recommended for acne skin care. Both of them has anti-bacterial capability. The combination of these 2 ingredients has excellent synergy effect to fight off ance-causing bacteria. On the other hand, the anti-inflammatory activity of clove oil and tea tree oil prevents the formation acne. Carotenoids research has shown the combination of carotenoids with sunscreen is effective in protecting the skin from sun damage than sunscreen alone. Citronella is a natural repellent to prevent mosquito and insect bites. It not only preserves our skin texture while at the same time reduce our risks of mosquito-transmitted diseases such as Dengue, Malaria, and Zika. 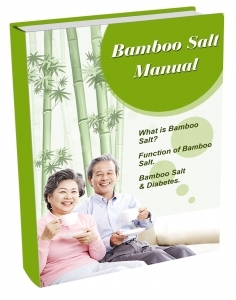 Why do we say bamboo salt is a rare anti-ageing food? I concern on intake of salt as it bad for kidney. Hi Lee, therefore we suggest to replace refined salt with bamboo salt. Because bamboo salt has lower sodium content. Comparing to salt we are taking daily, it is better choice. Furthermore, our blood need 0.9% sodium to maintain biological function. Human can’t live without salt, too.